The heart of Local Iceland are the guides, Oskar, Dadi and Baldvin. Having worked together previously, they were the core foundation of a small, beloved Icelandic tour company rated #1 on TripAdvisor several years in a row. Based on their mutual experience, friendship, and love for Iceland, these three gentlemen decided to join forces and create a team of their own. Oskar, Dadi and Baldvin are each a wealth of knowledge, experience, and poise, and are consistently rated as some of the best guides in Iceland. Oskar Kristjansson– Born and raised in a small fishing town on the East Coast of Iceland, Oskar has a deep fondness for his Icelandic roots. 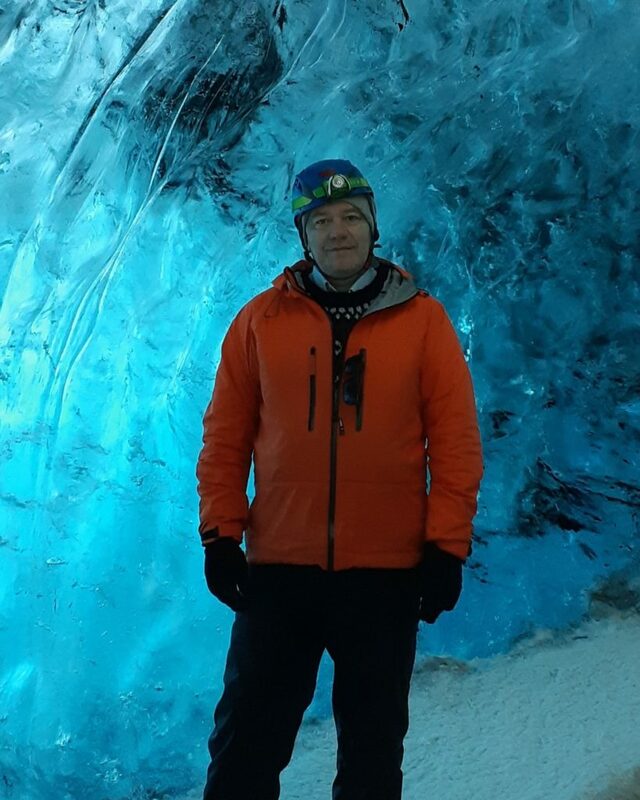 He says he is “probably as Icelandic as one can possibly be.” After spending many years abroad living and working in Sweden, he returned home to his beautiful island and “still gets a ‘wow’ feeling when guiding my guests to my ‘local’ Iceland”. Oskar is also a Business Management Consultant, a father, husband, and is fluent in several languages. His warm, inviting presence leaves guests with a feeling like they’ve been traveling with a dear friend. Baldvin Dungal– Born in Copenhagen, Baldvin returned to Iceland at the tender age of 2 and was raised in Reykjavik. He lived abroad in both the US and Berlin, Germany, and has traveled to interesting places like Argentina, Morocco, and Croatia. He is fluent in three languages and is constantly increasing his knowledge across many different subjects, whether it’s geology, politics, or history. Spending time with Baldvin is invigorating and fun- he’s clever, eloquent, and full of energy. He truly loves to share the unique qualities of his home with his guests. Dadi Hrolfsson– Dadi hails from a fishing village in the Westman Islands, where, in 1973, a volcanic eruption obliterated 400 houses on the island, one of which was his birthplace. He had a successful career in the seafood industry, both in Iceland and abroad, and lived in several interesting locations, such as Namibia, South Africa, and Indonesia. 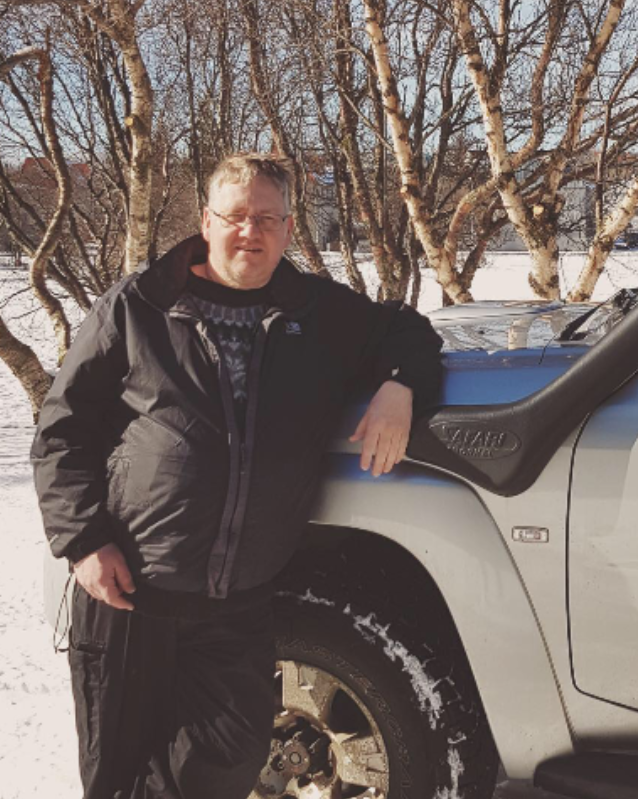 Upon returning home, Dadi went into tourism, becoming a Tour Operation Manager for GeoIceland, a very successful tour company based out of Reykjavik. Dadi loves to meet new people, share stories, and to show guests his beautiful island. 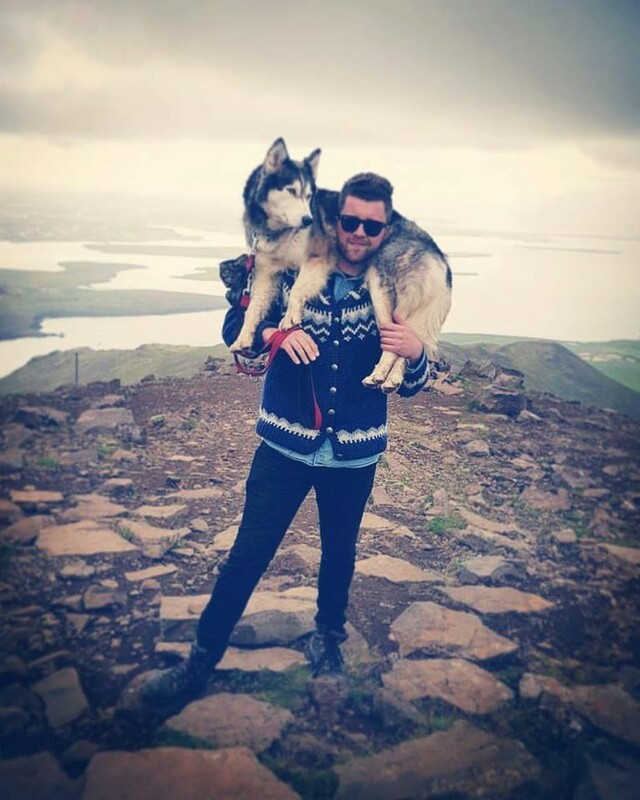 He welcomes anyone who wants to visit and experience Iceland, the culture, and the people.